A seat at the table for the Thanksgiving meal. 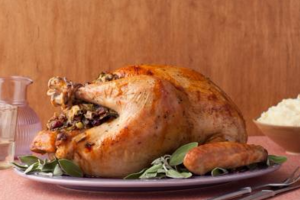 Buy a turkey for a whole family who needs one! A whole dinner for a family of five! 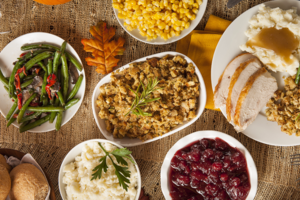 Each year, there are families who are unable to afford the joy and dignity of a family meal on Thanksgiving. For some families, the expense of this meal makes celebrating Thanksgiving simply out of reach. 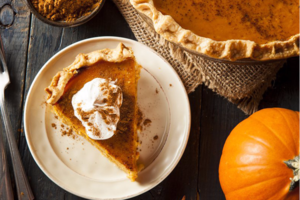 Live Greater believes that Thanksgiving is a time to relax and reflect with gratitude, in celebration. Regardless of income level, that is something we can all use! 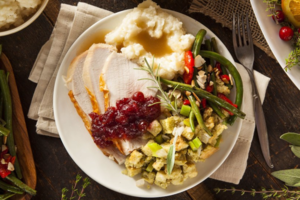 For the last three years, with your help, families in domestic violence shelters, families living in poverty, and individuals in homeless shelters have all received Thanksgiving meals. We are proud to partner with organizations in four states including Wichita Catholic Charities Food Pantries, Wichita Guadalupe Clinic, Inter-faith Ministries of Wichita, St Jude's Wichita Food Pantry, Most Blessed Sacrament Friary of Newark, NJ, St. Anthony's Shelter in the Bronx, and St. Gianna Women's Homes in Lincoln, NE.